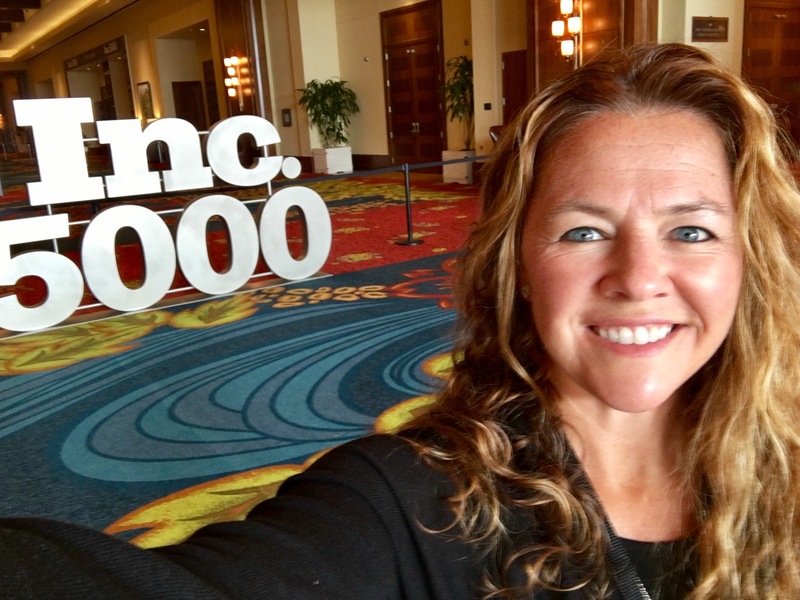 Founder and CEO, Megan Driscoll, is at the Inc. 5000 Conference & Gala this week in San Antonio, Texas. 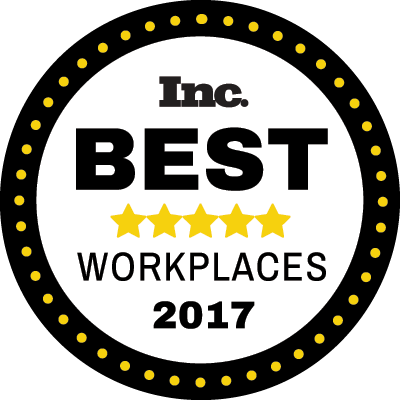 The event brings together entrepreneurs from America’s fastest growing companies to network and listen to inspirational speakers whose businesses “have achieved superstar status.” She just listened to the Founder of Method, Eric Ryan, discussing the millennial workforce and how purpose and profit can go hand in hand. Stay tuned for more updated from Megan! 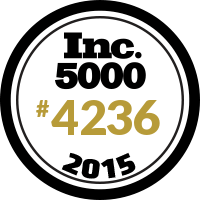 PharmaLogics Recruiting Named to the Inc. 5000 List Again This Year!